Look at this little female beautie! 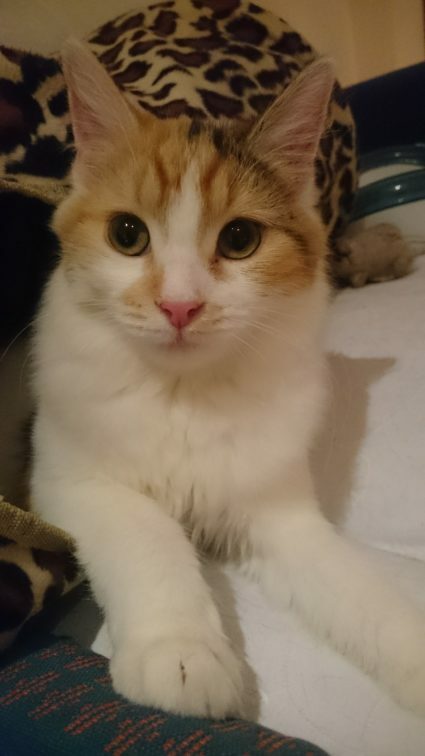 She is about 5 months old and is very sweet. 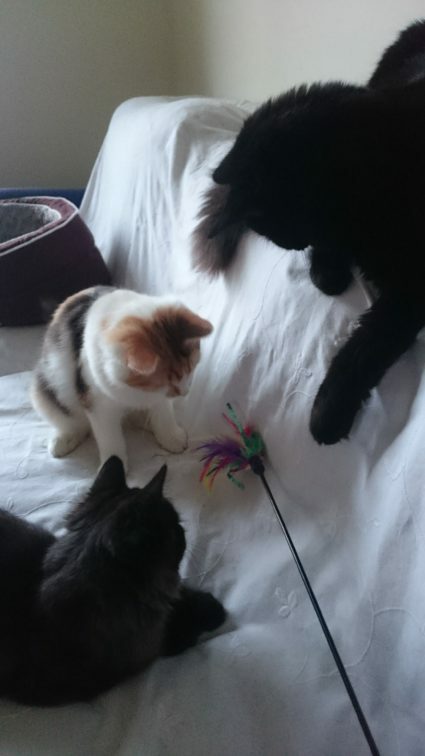 She is currently in foster with Betty and Ebony and gets along great with them. It will soon be time for Tortina to move to a forever home. She has a super personality, she is very chatty and loves people. She can be a tiny bit skittish sometimes if she gets a fright but this is improving as she gains confidence. She loves humans and likes to be nearby always. 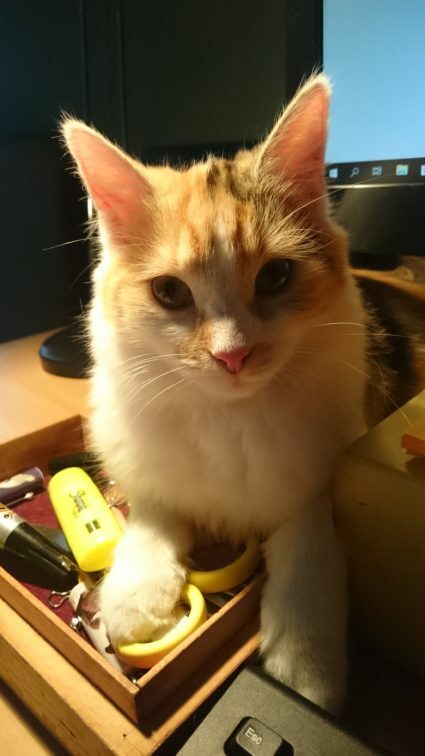 She particularly likes lying across a keyboard if you are typing! Tortina also loves games and being brushed. Tortina will be fully vaccinated, neutered and ready for her new home in February. 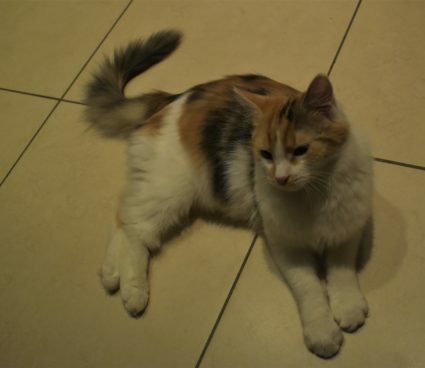 If you have a nice quiet home to offer please contact Cats Aid today as this would be ideal for Tortina.